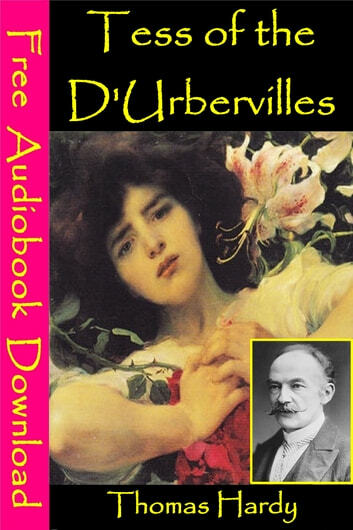 Tess of the d'Urbervilles: A Pure Woman Faithfully Presented, also known as Tess of the d'Urbervilles: A Pure Woman, Tess of the d'Urbervilles or just Tess, is a novel by Thomas Hardy, first published in 1891. It initially appeared in a censored and serialised version, published by the British illustrated newspaper, The Graphic. Though now considered an important work of English literature, the book received mixed reviews when it first appeared, in part because it challenged the sexual mores of Hardy's day. The original manuscript is on display at the British Library, showing that it was originally titled "Daughter of the d'Urbervilles." In 2003, the novel was listed at number 26 on the BBC's survey The Big Read.